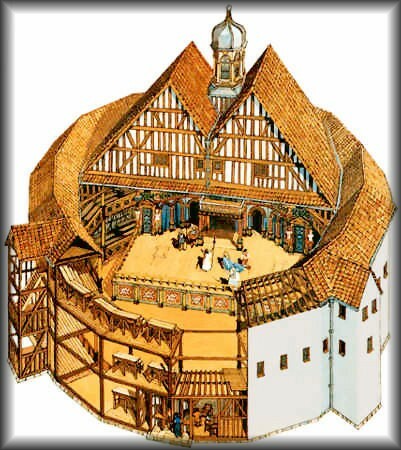 It was in the city of London, in 1576 came up the first Elizabethan amphitheatre, the Theatre. It was rather a very interesting story as to how Theatre came up. The land on which the Theatre came up was a much-disputed land and even the owner himself never wanted any theatrical works on his land to take place but finally when Allen’s was convinced by Burbage to lend his land for the building of the Theatre. It was only after a few years that problems started cropping up. On the lease period getting over the owner refused for renewing of the previous agreement. On this note the team of the Theatre dismantled the entire place, leaving the land vacant and used the timber and other raw materials for future use. 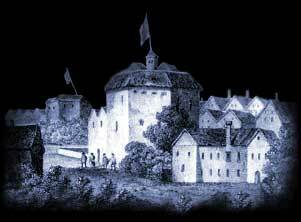 The Theatre first opened its doors in the year 1576 and finally was closed down in the year 1597. The Theatre was the first of its kind Elizabethan Amphitheatre. And then built around the city of London was a big reason for its success. Built with cheap materials like timber, plaster, wood, nails, stones etc. This open-air Elizabethan Amphitheatre started profiting a huge amount. Easy to built, housing a large crowd. These theatres started getting very popular one more reason being the Roman style on which they were primarily based. TheTheatre had only one main entrance. One penny was the price that the Elizabethan people paid for watching the theatre. It was collected in a box kept in front of the entrance known as the box- office. The owners were known as the house-keepers. The Theatre had an octagonal shape. Three galleries constituted the polygon structure. The open area was kept keeping in mind the early Roman Theatres. A section of the gallery resembled today’s clubhouse kept restricted for the aristocrats and the noblemen. While one penny was the price one paid for standing in the open area. When you paid two pennies you were allowed to step into the gallery and stand. Sitting inside the gallery cost one three pennies. Lighting was natural in the Theatre. Only a few extra lights were kept to dramatize the night scenes. Maximum performances took place during the day, normally the afternoons. The Theatre held performances mostly during the summer months avoiding the winters. The lavatory was absent; people had to use the outside open spaces for themselves. Women were not that welcome to the Theatre. Music came to be added quite late. The stage of the Theatre was raised from the ground. Trap doors and other props were used for special effects. The Theatre located in Shoreditch, London after its relocation later gave way to the Globe Theatre.